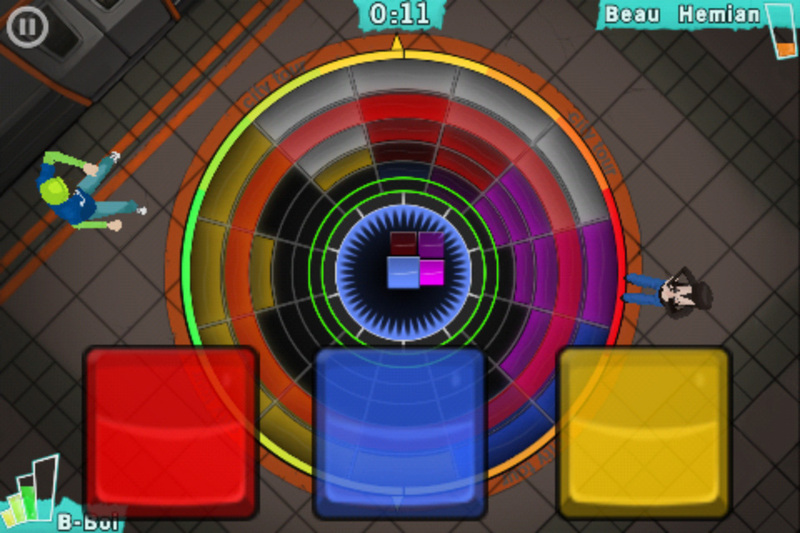 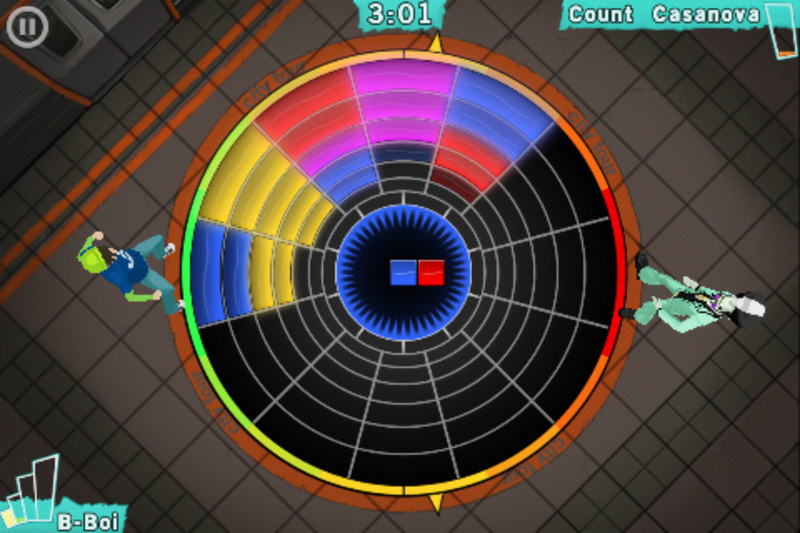 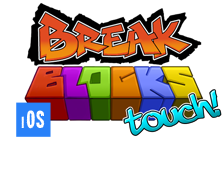 Break Blocks is a genre-blending, color and rhythm puzzle game. 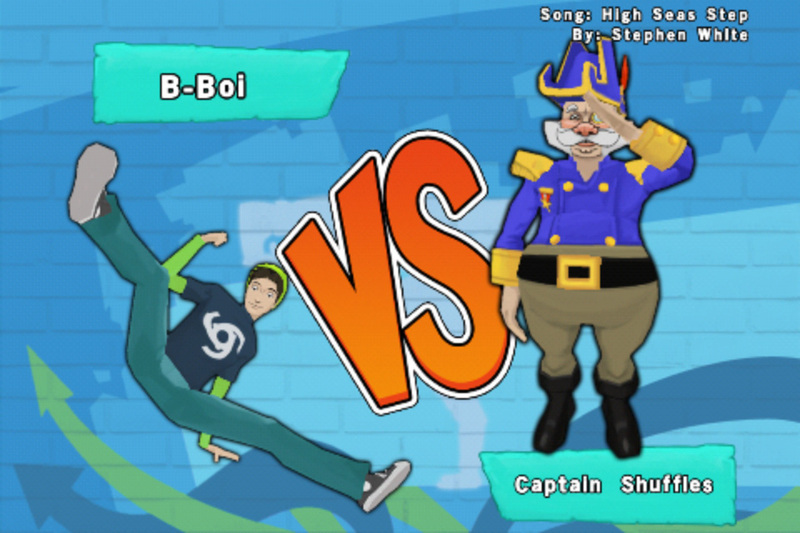 You play as a young B-Boi on a quest to become the world's top break dancer by battling against foes like Disco Vampires, Hip-Hop Zombies, and Break Dancing Robots. 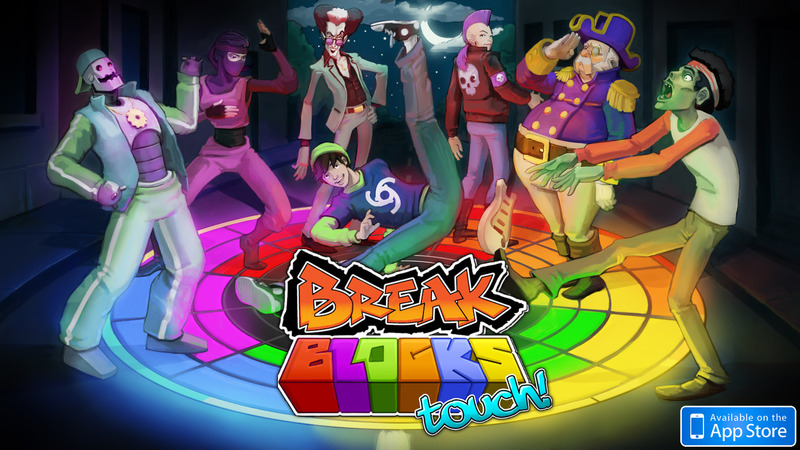 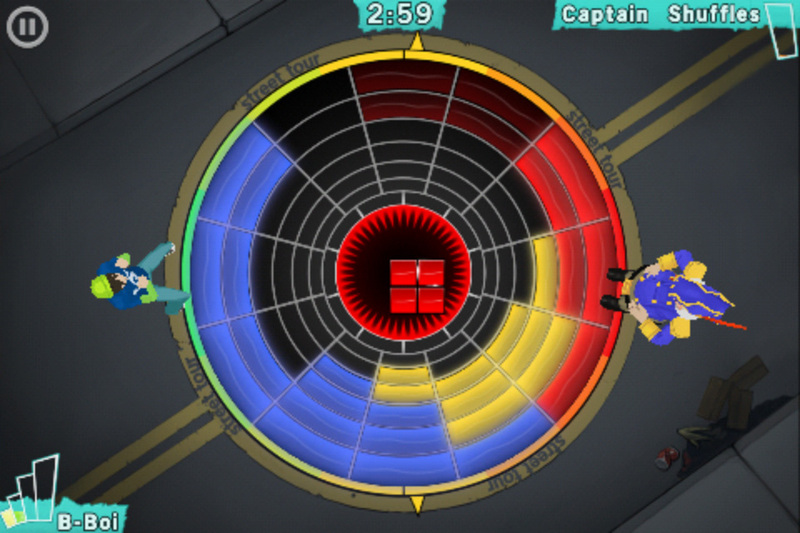 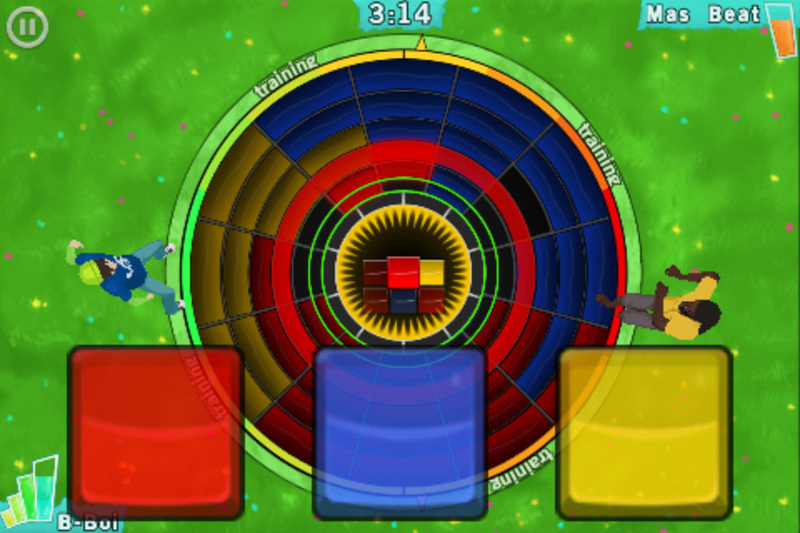 Vote for Break Blocks on Steam Greenlight!